Do you listen to podcasts and wish you could have one of your own? Or are looking for the perfect way to build a personal relationship with your audience? 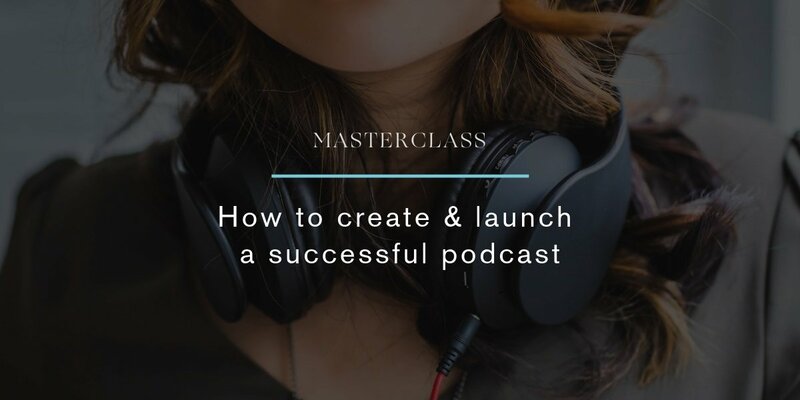 Learn how to create and launch a successful podcast during this masterclass! Podcasts create a unique connection between the host and listeners. They have your voice in their ear while they do the dishes, ride their bike, or are just winding down after a long day. There’s especially an amazing amount of kickass women that have used this still fairly new medium to amplify women’s voices in inspiring and fun ways. Come along to this masterclass to learn from podcast expert Kat Brendel how to develop a concept for your podcast, the basics you need to know to create and upload episodes, and how to spread the word and gain listeners. Kat Brendel is the host of the women’s leadership podcast Leading Rebels where she interviews women in leadership positions from around the world. 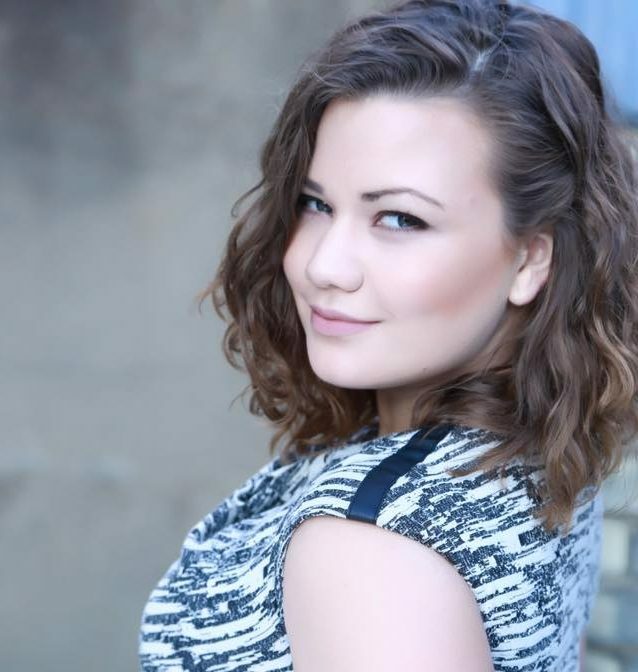 Additionally, she works as a podcast consultant, helping organizations develop and promote engaging podcasts.